RizePoint is the software company you come to when you’re ready to step up your quality ops and better protect your brand. We’re a 20-year-old company with a head for business and the soul of a spring chicken. 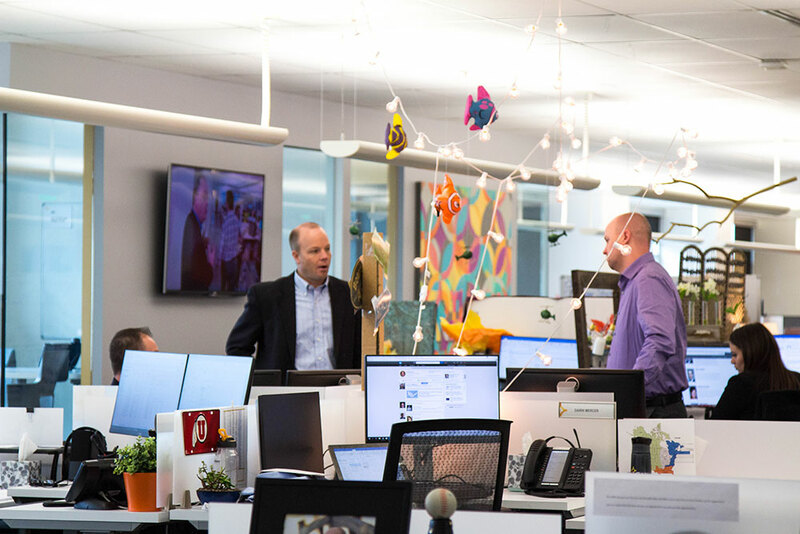 Our history means we have a deep understanding of the challenges quality people face; our recent company refresh means we have the energy and creativity to find the solutions you need. No more spreadsheets, hours of data entry, panicked report creation, or worry that you’re missing something. We know you need data to make more informed business decisions. That’s where RizePoint quality management software comes in. RizePoint, formerly Steton Technology Group, offers the tools you need to manage quality within your company and supply chain. Close the gaps in your data visibility with RizePoint Mobile Auditor and Management Console. Gather data better with our mobile app, see problems earlier, analyze information for trends with built-in business intelligence, and make quick, automated corrections. We hate to brag, but with a product this good, it would be a shame if you didn’t check us out. Steton Technology Group founded by Steve Caplin in Saint George, Utah. The company begins as a custom software solution shop for large enterprises. Steton lands Sodexo as first major food-service company. Wendy’s joins Steton to ensure quality assurance. Alerion Capital Group invests to accelerate growth. Checkers and Rally’s selects Steton to gain greater visibility into its operations. 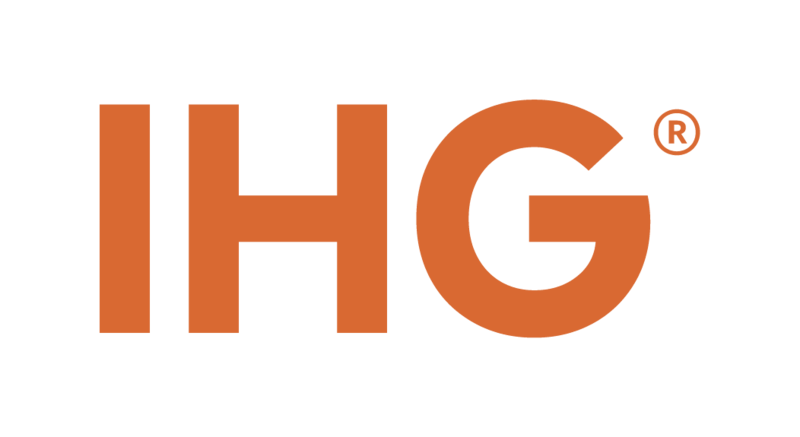 IHG chooses Steton to maintain global consistency. Established an office in Salt Lake City for the first time. Access Holdings acquires Steton Technology Group. Tech industry veteran, Frank Maylett, joins as CEO. Steton HQ moves to SLC to accommodate growing workforce and centralization of the team. RizePoint launches business intelligence management dashboards. RizePoint launches Bluetooth thermocouple device integration for Mobile Auditor®. Frank Maylett named CEO of the Year by Utah Business magazine. Search-driven analytics and supplier onboarding launch.